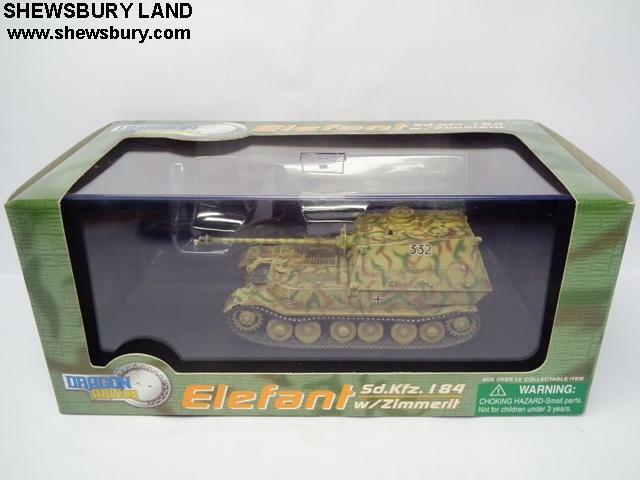 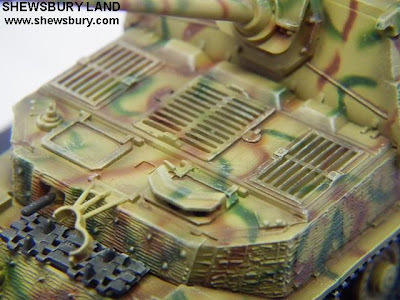 This is the 1/72 Elefant w/Zimmerit - the tank destroyer. 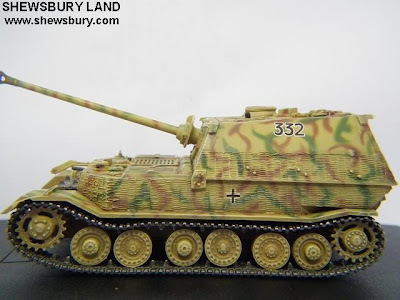 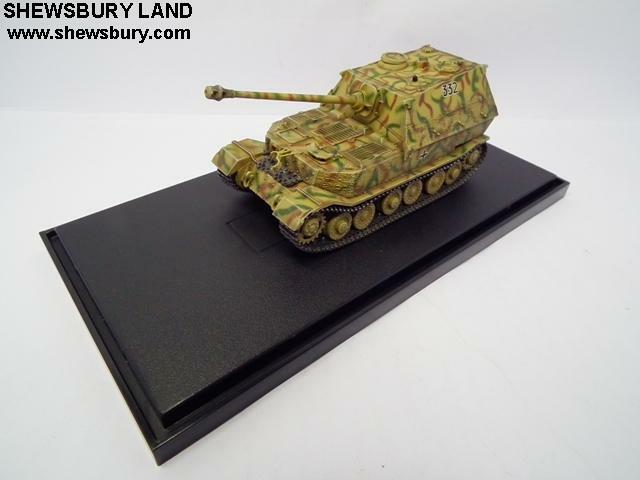 This Ferdinand is one of the tank destroyer which belonged to Army 653 Heavy Anti-tank Battalion. 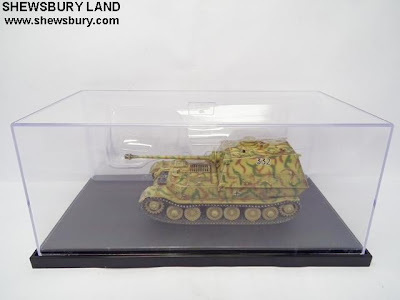 This item is produced by Dragon Models. 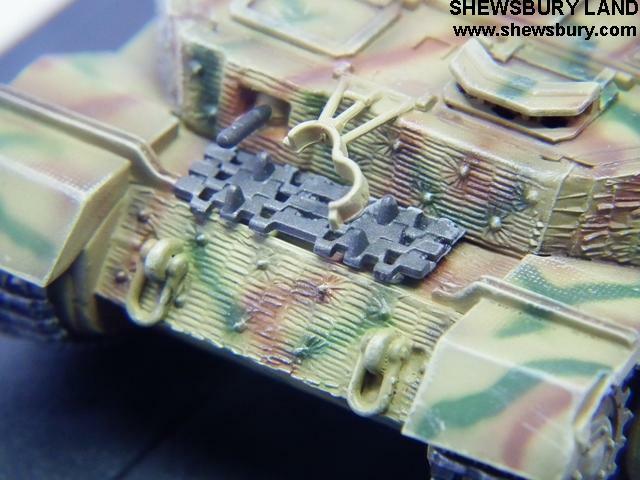 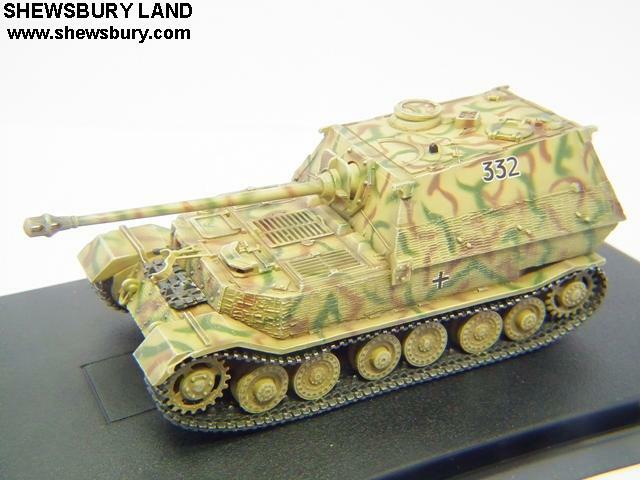 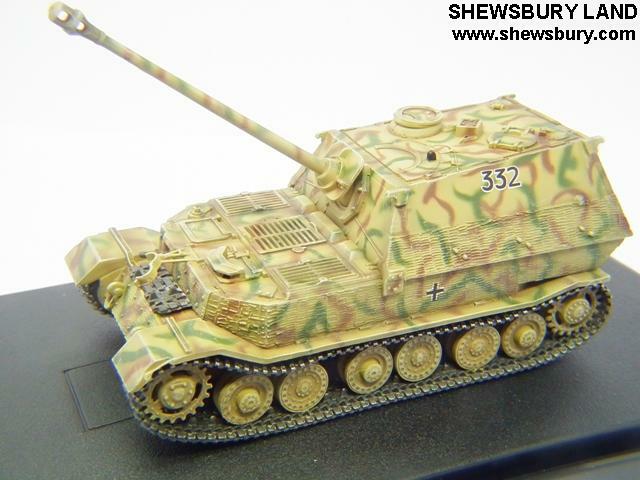 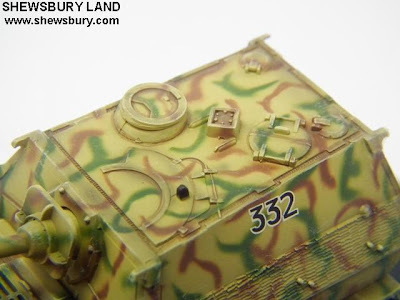 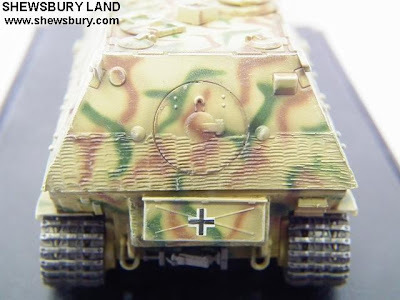 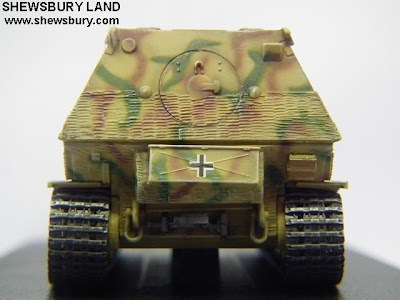 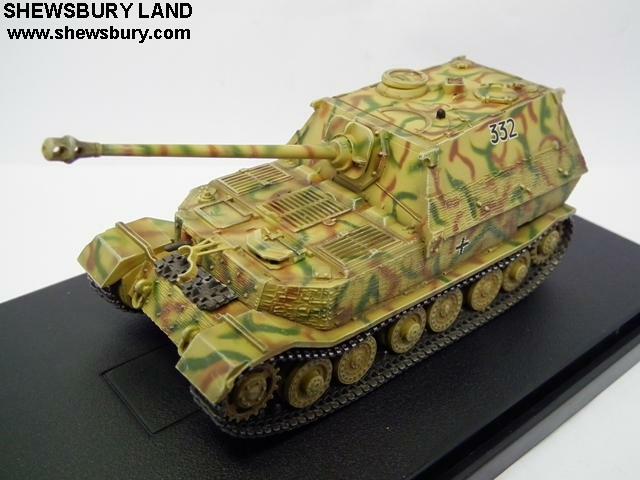 The model has the delicate touch of Zimmerit anti-magnetic coating on vertical surfaces and in the three-tone camouflage paint scheme seen in Poland 1944. Highly-detailed model and beautifully painted, marked and weather-finished, an absolute brilliant item for display and collectors. That's right! 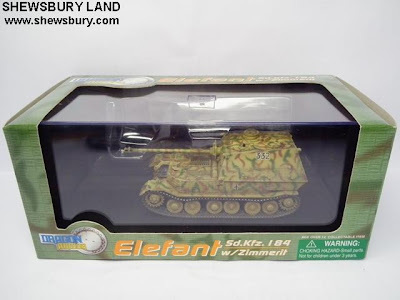 Elefant is elephant in German!